The final count is in! With your support, we collected 202 food items and a total of $140 which will be used to purchase even more food for those in need! The items have been boxed and delivery has been arranged with the Maryland Food Bank. Without the generosity of folks like you this would not have been possible. Thank you for your support. 2/24/2019 -- This fundraising campaign has been closed at this time. 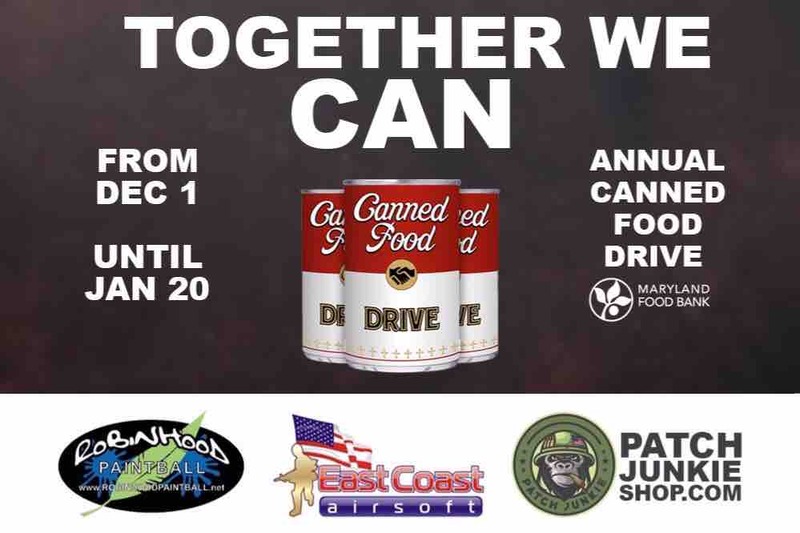 This year, East Coast Airsoft , Robinhood Paintball , and Patch Junkie Shop are teaming up for our First Annual “Together We Can” Canned Food Drive! 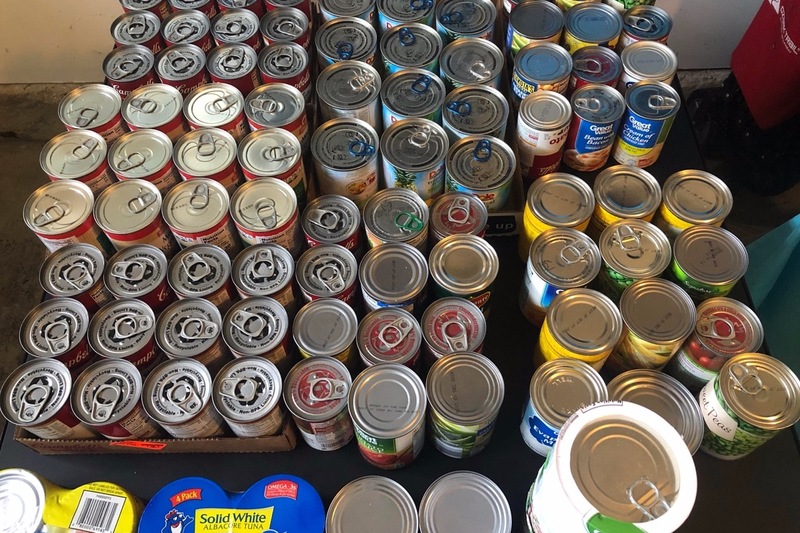 Together, we are raising money via our Funds Drive on GoFundMe and Facebook, and collecting canned foods at each of our retail locations which will be donated to the Maryland Food Bank. The Maryland Food Bank has been fighting hunger since 1979 and supplies food to more than 1,250 food pantries, soup kitchens, shelters, and faith-based organizations that serve food-insecure Marylanders. 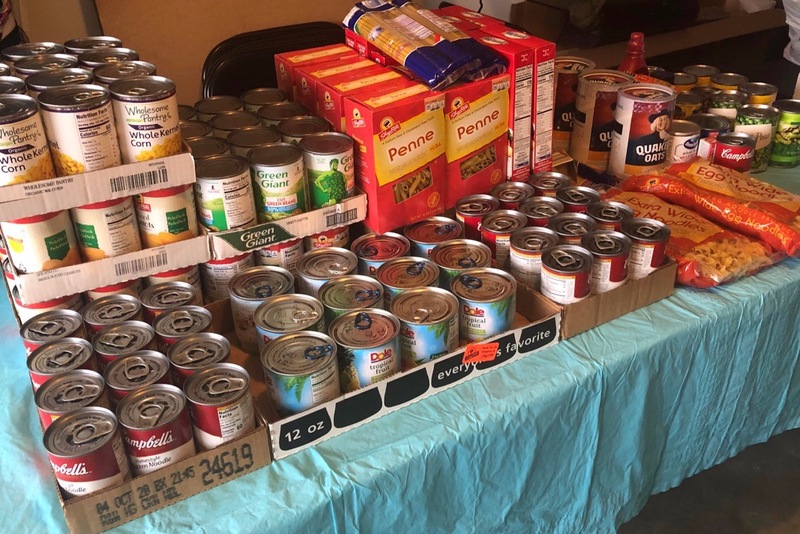 Through carefully crafted programs, the food bank aims to meet the immediate needs of Marylanders while simultaneously working to find long-term ways to reduce hunger statewide. To do this, we need your help to take our effort to the next level. Every donation helps a family in need! Drop off donations at either of these locations during regular business hours. Please do not leave donations if the business is closed. Click the link below and make a charitable donation to The Maryland Food Bank, Inc. The funds will be sent directly to Maryland Food Banks account through PayPal Giving Fund, a 501(c)(3) charitable organization. Log onto Facebook and Search for ‘Together We Can Food Drive’. Make a donation via Facebook. We will collect the funds and send all funds to The Maryland Food Bank. Thank you for your contribution to assist us in continuing our mission. We couldn't be more excited as we look ahead to the future of the drive and the many more communities we can work with and families we can serve!Thank you in advance for your donations. With your support, we collected 202 food items and a total of $140 which will be used to purchase even more food for those in need! The items have been boxed and delivery has been arranged with the Maryland Food Bank. Without the generosity of folks like you this would not have been possible. Thank you for your support. So far, we've collected 103 cans, 19 boxes of pasta and rice, 8 misc items, and $120 (Facebook+GoFundMe)! Thank you for your generosity! Let's keep the donations coming so we can help as many families as possible!